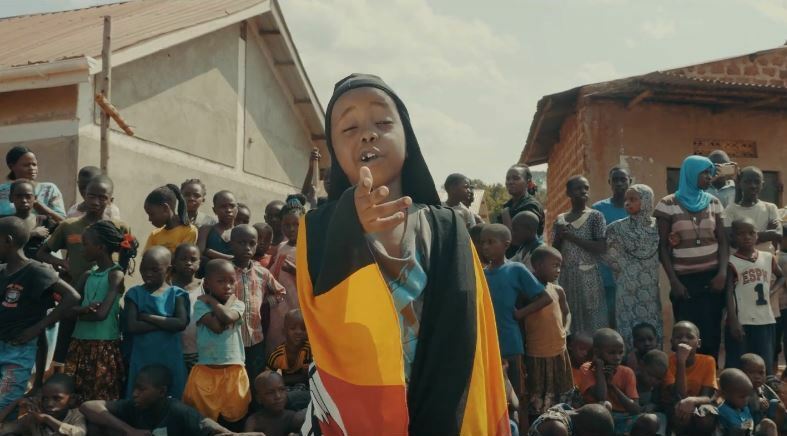 Home > ENTERTAINMENT > VIDEO: Rapper Fresh Kid Releases “Bambi” Video – Watch Here! 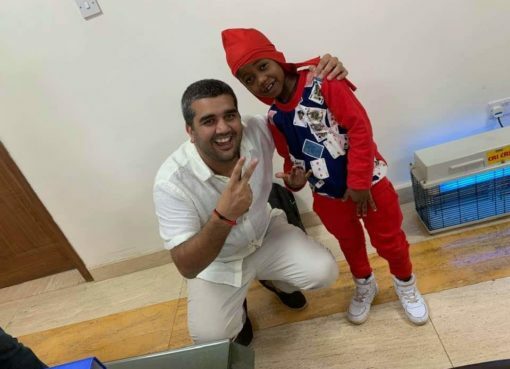 Young rapper Patrick Ssenyonjo alias Fresh Kid has released the video of his latest song titled “Bambi”. 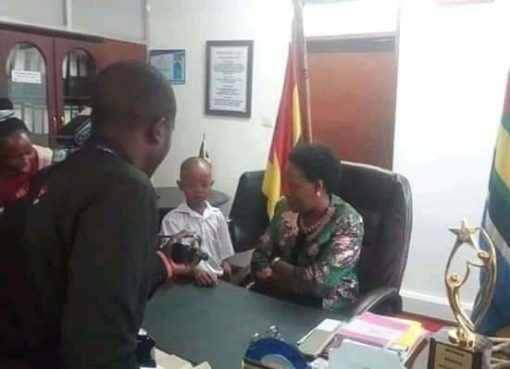 In the song, Fresh Kid was replying to State Minister for Youth and Children Affairs Florence Nakiwala Kiyingi, who argued that it was criminal for the young rapper’s managers to make a juvenile work and that studio time was interfering with his school. 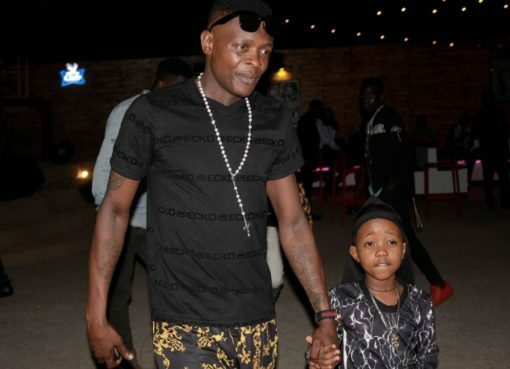 Fresh Kid, would get into studio to record the song “Bambi”, where he asks Hon. Nakiwala not to send him back to the village. He references young South African deejay DJ Arch Junior who started performing at the age of 2 years, and Nigerian comedian Emmanuela, saying he admires them and would like to be like them.